They're bad. 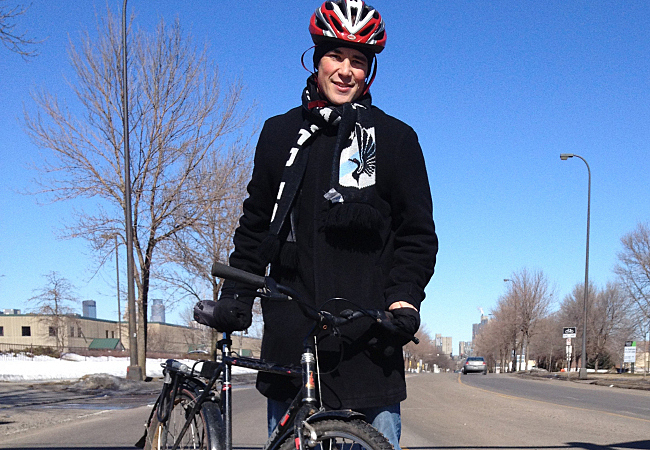 Just ask Ethan Fawley, the executive director of the Minneapolis Bicycle Coalition. He offered a pedal-powered tour of his city's pothole situation over the weekend. It's still chilly, but now that the streets are in better shape for bicycling than they were a few weeks ago, Fawley is really getting to know the potholes along his route to work.